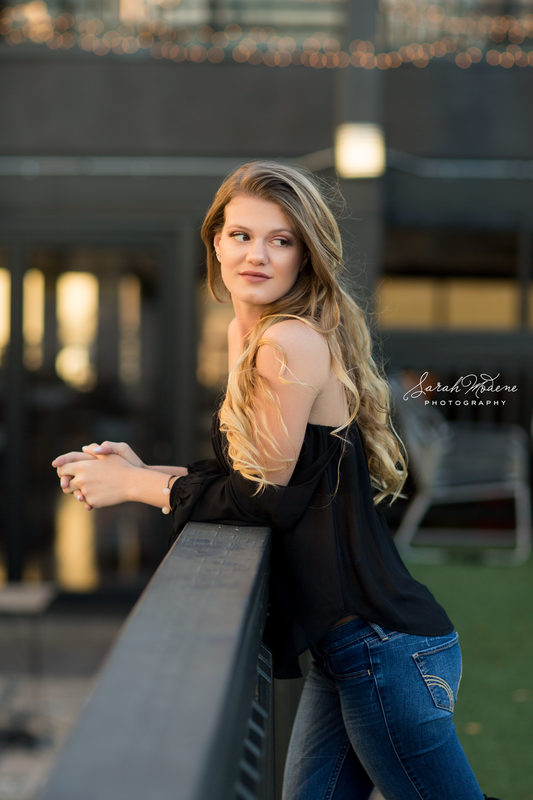 When I met with Nicole to plan her senior pictures, I knew that her shoot was going to be special! Nicole and her mom are two of the sweetest people I've ever met--I just adore them! Nicole wanted to include a unique location as part of her portrait session, Station House in downtown St. Pete! I love the unique colors, decor, and overall elegance of this space--what an awesome location for show-stopping senior pictures! Now booking limited dates for Class of 2018!